Subclass 461 NZ Citizen Family Relationship Visas are for those New Zealand Citizens who reside in Australia on SC 444 “Special Category Visas” to bring family members including spouses and de facto spouses from Philippines to reside with them and to live a similar life to what they are leading in Australia. 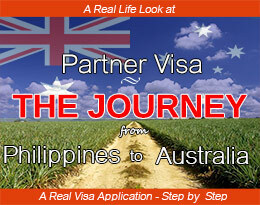 Standard partner visas (Subclass 300, 309, or 820) from Philippines require a sponsor who is an Australian Citizen, Permanent Resident or an Eligible New Zealand Citizen. Eligible New Zealand Citizens are NZ Citizens who settled in Australia before laws changed on 26 January 2001. After this time, New Zealanders in Australia no longer enjoyed visa-free status and open access to social security and Medicare. 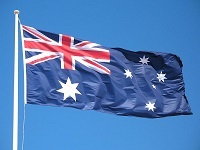 Those who settled in Australia from NZ after this date were issued with a Subclass 444 Special Category Visa on arrival, and were able to work and reside in Australia but without the various Australian Government social support services. 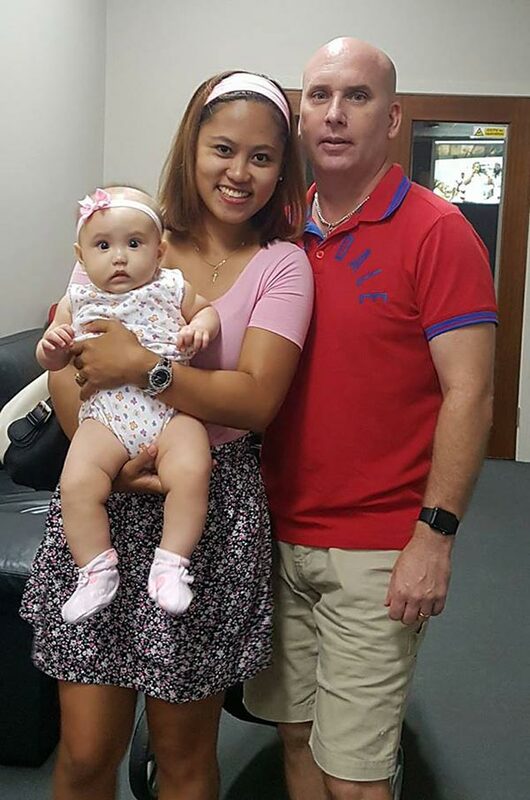 Those New Zealand Citizen Subclass 444 holders may bring their Filipina wives, de facto partners and children to live with them in Australia with the successful application for a Subclass 461 New Zealand Citizen Family Relationship Visa. This is a 5 year temporary visa, which may be renewed when required inside Australia without having to leave. 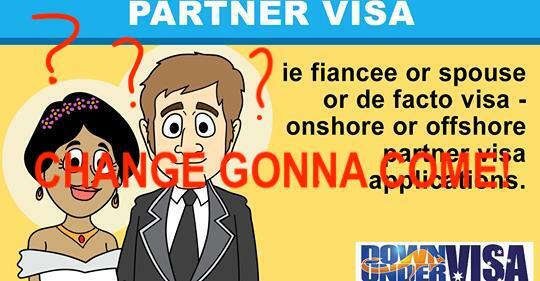 Note that there is no “fiancee visa” option for New Zealand Citizens in Australia. The applicant must be a “family member”, which includes spouses, ie wives and de facto partners and most definitely does not include fiancees. So in most cases the applicant will need to marry their Filipina lady before applying. And note too that this is a temporary visa, with no option to becoming a permanent resident of Australia or to apply for Australian Citizenship either. 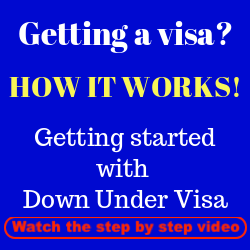 The visa may be renewed every five years before it expires, and this may be done inside Australia without needing to leave the country. 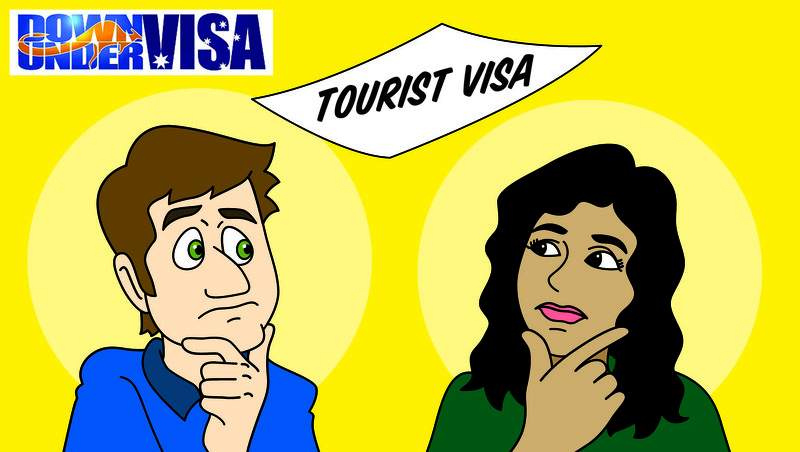 The visa holder will have full work, study and travel rights. 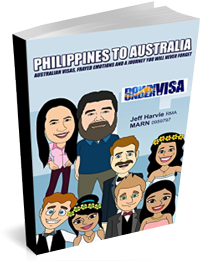 The Filipina visa holder may not apply for Medicare though, and is required to organise private medical insurance as part of the application and needs to maintain that coverage throughout their stay in Australia. It is possible to apply for dependent children as secondary applicants on a Subclass 461 visa. 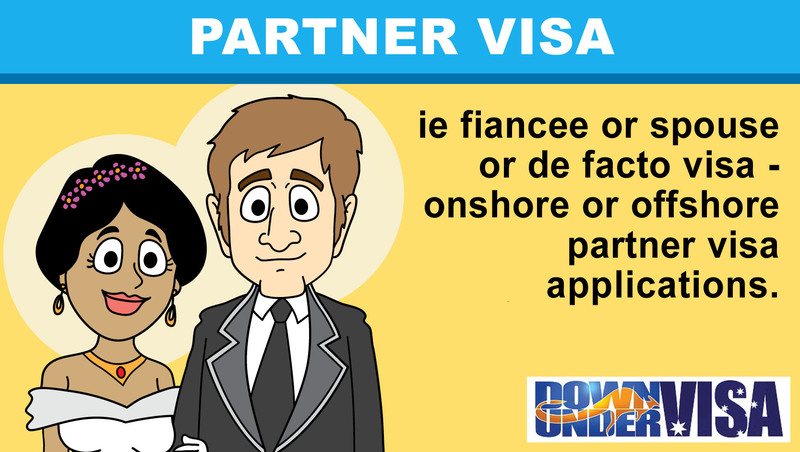 The visa application is simpler than a full partner visa application, however it requires a similar level of evidence to prove the existence of a genuine and committed relationship. De facto partners need to also show similar levels of evidence of leading a shared-life and a lifetime commitment to each other to the exclusion of all others. 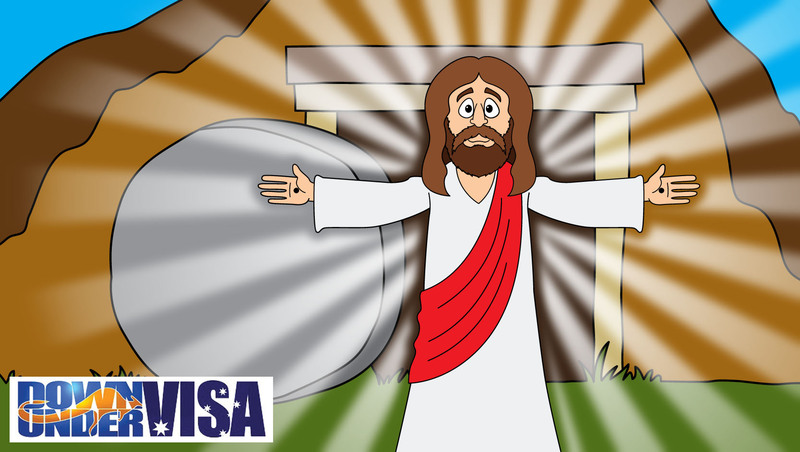 Note also that the Subclass 461 NZ Family Visa (abbreviated) is considerably cheaper (dated 2018) in Visa Application Charges than are the standard partner visas. Please use the free ASSESSMENT FORM to see if we can help you. No sorry. There is no provision for fiancée’s under this visa. You need to be married, or in an established de facto relationship. No. She needs to apply for a further 5 year visa, but may do so inside Australia. Not if the de facto relationship is genuine and continuing and already established. She may work, yes. She can’t get Medicare. She must maintain private health insurance. Not unless you’re an Eligible New Zealand Citizen, ie. 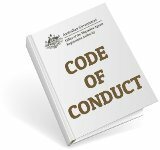 you settled in Australia before January 2001 when the laws changed. Yes, dependent children may be included as secondary applicants, as long as there is no objection from another biological parent with custody over the child or children. 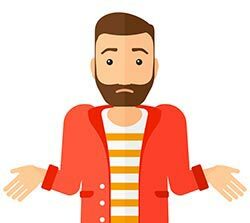 Have An NZ Family Relationship Visa Question Not Answered Above? Now, over to you the client (or potential client)! We value our clients opinions, and we believe in keeping all well-informed. 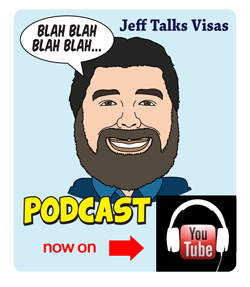 What would YOU like to ask about NZ family relationship visa? What do YOU think needs a bit more explanation? 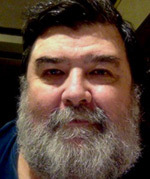 Ask below, and Jeff Harvie RMA will answer your question for you and for others wondering the same thing. hi.. just wondering how to renew my visa 461 . im 25 years old. what is the requirements? You should complete one of our online visa assessment forms if you want a new Subclass 461, Joseph. We are professional Registered Migration agents, please note. We don’t give out free advice about how to do it by yourself. 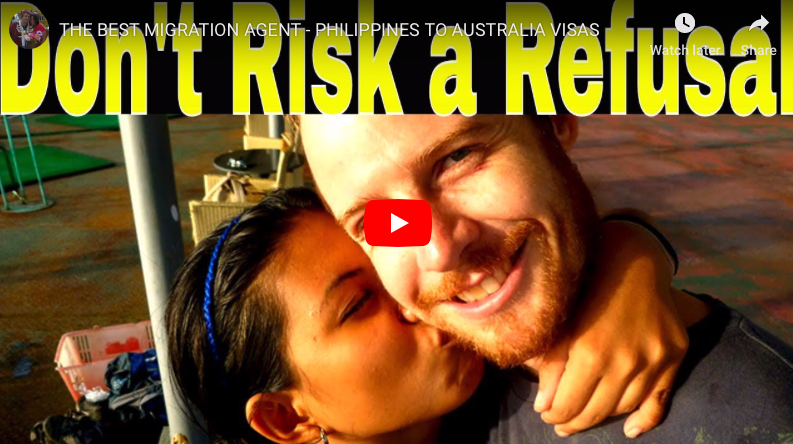 Want to read more about NZ Family Relationship Visa from the Philippines? Check out some of our NZ family relationship visa BLOG posts below.